I’m a child of the Washington D.C. suburbs; which means all of our school field trips consisted of visits to the major museums. As a parent and artist living in London, I spent a lot of time taking my daughter to the all the major museums and visiting them for my own enjoyment too. While studying at Kensington & Chelsea College, we spent a several hours sketching classical paintings at the National Gallery. I love museums. When I graduated from the University of Georgia my mother gifted me with my first trip abroad. I chose Paris in part for the museums! During the time of our visit I was a little crushed to find out the Musée de l’Orangerie was closed for renovations, so it’s naturally on this list. The list below is just a few of the art museums I yearn to visit. 1. Musée de l’Orangerie – Paris – Home to Monet’s water-lily paintings, known as the Nymphéas. Can you imagine standing in this room?! 2. Van Gogh Museum – Amsterdam – This was another almost/maybe. While living in London, my daughter and then husband made plans to fly to Amsterdam. We were at the airport, but before boarding the plane my daughter (5/6 years old) realized she couldn’t find her seahorse plushie (from the London Aquarium, so it was mega important). We missed our flight and went home. Oh well! 3. 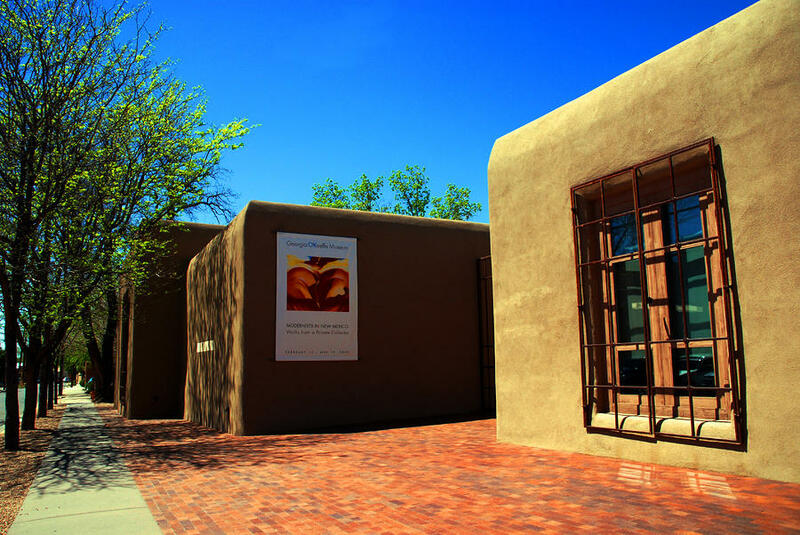 Georgia O’Keeffe Museum – New Mexico – I’ve mentioned before the impact O’Keeffe’s art had on me as a young girl. My mother kept a book of her art on our coffee table. No doubt I was exposed to a lot of art and artists as a child, but O’Keeffe was the first that made an impact. 4. New York Museum of Modern Art – New York City – It’s the MoMA and I’ve never been to New York City! 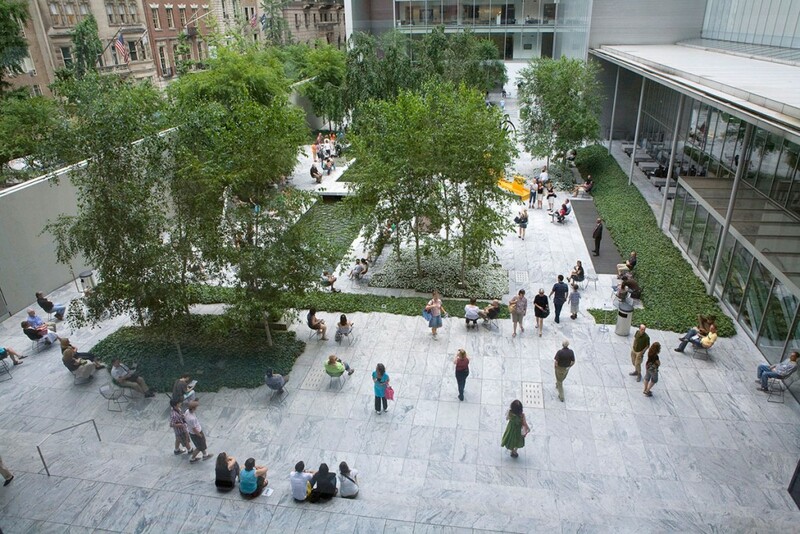 The MoMA has over 10,000 artists in it’s collection, including Van Gogh’s painting Starry Night. Of course, if I took a trip to New York City the MoMA would only be one place I’d visit. I’ve seen nearly everything in Washington D.C., London, and Paris. New York seems like the next big city to visit. Internationally, I’d also love to visit Italy (Florence and Rome especially) as well as Saint Petersburg, Russia. The list could go on forever! Tagged art, art museums, travel.